The NHS spent more than £50,000 on prescriptions for cocaine and ketamine last year, figures have revealed. Medicines based on cocaine cost the health service £28,934 and ketamine £22,479 in 2018. 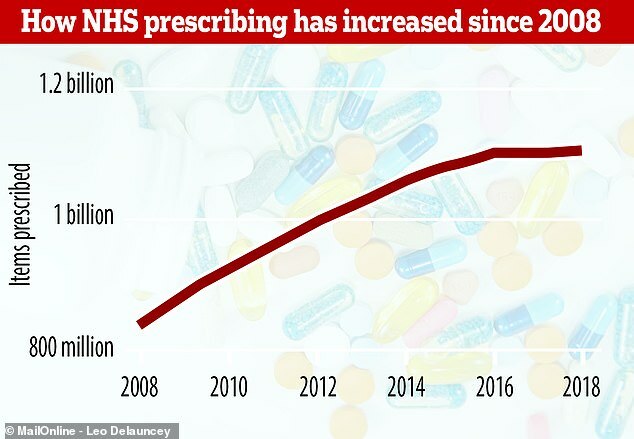 Statistics today showed the NHS last year handed out more prescriptions than ever but managed to slash its spending by £336million in a year. A total of 1,108,683,483 prescriptions were dished out in 2018, up from 1.105billion in 2017. But the total cost fell from £9.1bn to £8.8bn – the biggest single-year drop in spending for more than a decade. People’s unhealthy lifestyles and bulging waistlines remain the biggest driver of prescription meds, with those treating high blood pressure, high cholesterol and type 2 diabetes making up many of the 20 most common. 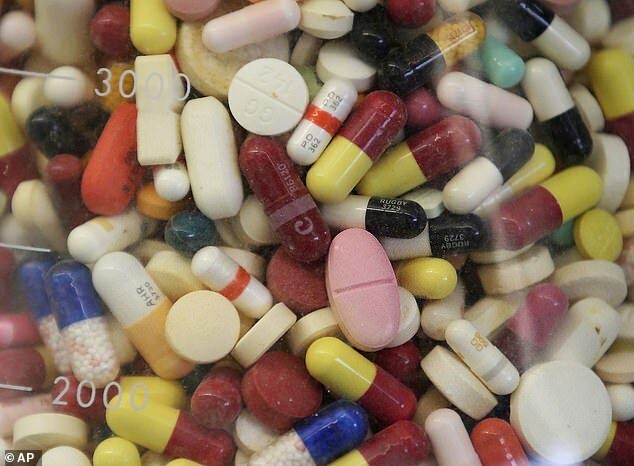 There are also huge numbers of pills being dished out to treat depression, pain and asthma. Annual prescribing data for the NHS in 2018 was released by the health service this morning. It reveals the NHS in England spends the most on drugs to treat the brain – those for dementia, epilepsy, mental health disorders and pain conditions, for example. The category for central nervous system drugs was the most costly, with its medications costing more than £1.5billion. It was followed by £1.3bn on hormone medications such as those used to treat diabetes and thyroid problems, and including steroids and contraceptives. But the category in which the most drugs are prescribed is that for conditions of the heart and circulatory system – statins, blood thinners and high blood pressure pills, for example. Some 324.2m items were prescribed in this group. The most prescribed drug continues to be atorvastatin, a cholesterol-lowering pill (statin) which was handed out 41.8million times in 2018 – up from 37m in 2017. Illegal drugs are still prescribed by doctors because they make up other medications. Cocaine, for example, is part of mouthwash given out by doctors, and ketamine is used to make high-strength painkillers or local anaesthetic. Professor Roger Knaggs, a pharmaceutical expert at the University of Nottingham said the ketamine prescriptions are ‘almost certainly for chronic pain’. Changes to prescription numbers of the past 10 years were also revealed in the figures, published by NHS Digital. They revealed huge spikes in certain drugs for type 2 diabetes and depression between 2008 and 2018. Almost four times as many packs of the the most-prescribed statin, atorvastatin, were used last year than in 2008, with a 270 per cent rise in its use. 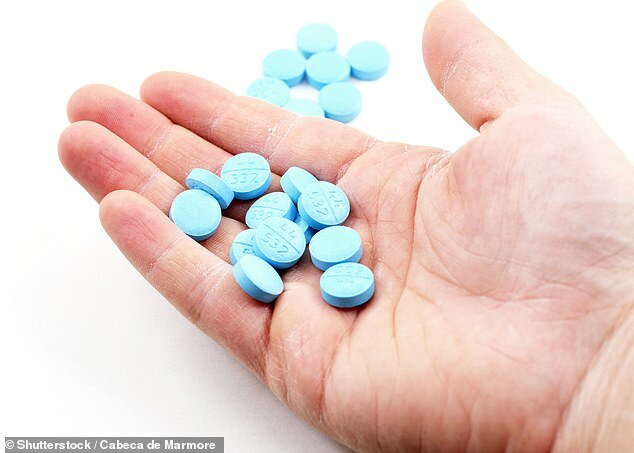 And the number of the antidepressant sertraline hydrochloride packs prescribed rose by a massive 596 per cent – nearly a seven-fold rise – from 2.1m to 14.8m. These changes do not mean more people have the conditions, and may instead reflect changes in doctors’ prescribing habits. 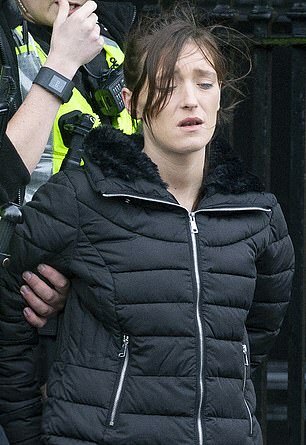 In a more bizarre statistic, the health service continues to spend dozens of thousands of pounds on illegal drugs – its bill for cocaine was almost £29,000 and it spent £22,000 on ketamine. WHICH DRUGS DID THE NHS SPEND THE MOST MONEY ON IN 2018? The figures cover the year in which the NHS banned GPs from, in most circumstances, prescribing medicines which could be bought in shops. However, prescribing for paracetamol and aspirin – which can be bought for pennies in shops – remains high. Paracetamol prescriptions fell from 20m to 18.5m over the year, while aspirin dropped from 24.8m to 23.5m. Together they cost about £58million over the year. Cough mixture, eye drops, laxatives and suncreams were all also among the everyday items which doctors refused to continue prescribing regularly. The move was intended as a money-saver for the health service which is being crippled by a cash shortage. The total spend on medicines in England rose from £13bn in 2011 to £17.4bn, according to the King’s Fund think-tank – an increase of a third (34 per cent). But in the same period the Department of Health budget only rose by eight per cent from £112bn to £122bn. Effects of the money problems are being seen in hospitals and A&E departments which had their ‘toughest month to date’ in February, with only six out of 135 acute hospital trusts hitting waiting time targets. WHAT WERE THE MOST COMMONLY PRESCRIBED DRUGS BY THE NHS IN 2018?